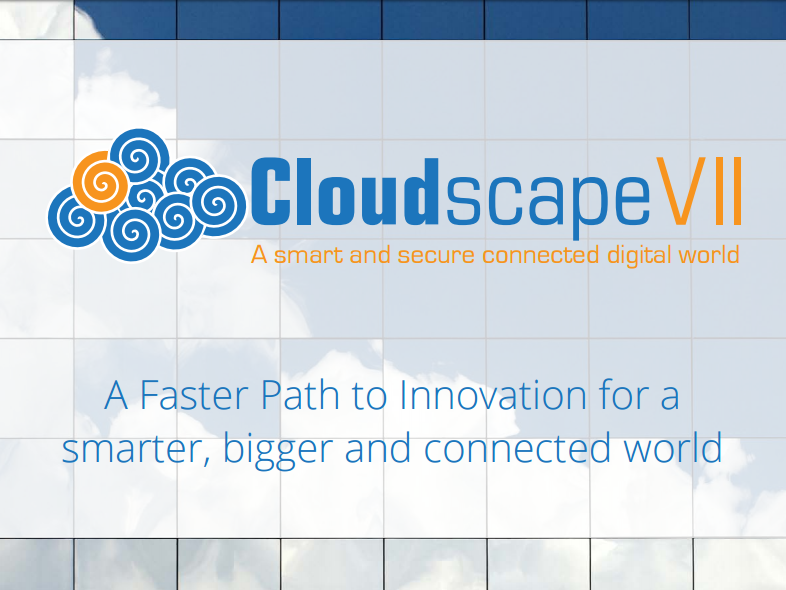 Download the "Cloudscape VII - a Faster Path to Innovation for a smarter, bigger and connected world" 2015 executive overview. "In today’s world of ever-evolving technology, the introduction of the next big thing is always right around the corner. But with so many new technologies coming at such a rapid pace, how do we know what to adopt next and more importantly, do we actually need it? This is where Cloudscape VII came into play as the venue for bringing together a truly mixed audience from big corporations to SMEs and from researchers to policy makers. Together they looked beyond the latest fads to zoom in on the opportunities and issues that really matter."